Natural Solter Natural and Organic Cosmetics. The Natural Solter company manufactures natural and organic cosmetics. 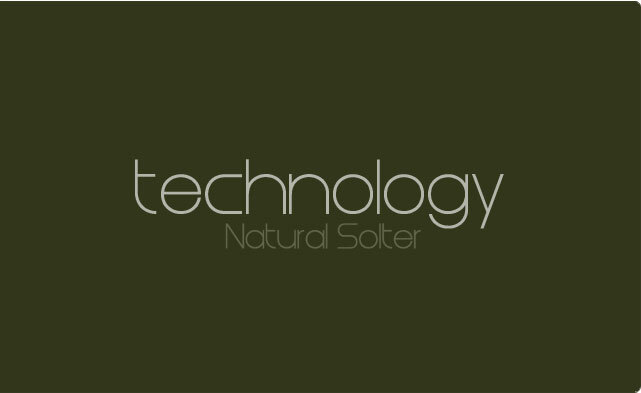 Natural Solter Spain is a pioneering natural and organic bio cosmetic manufacturer that manufactures for third parties and sells products to own brand cosmetic distributors. 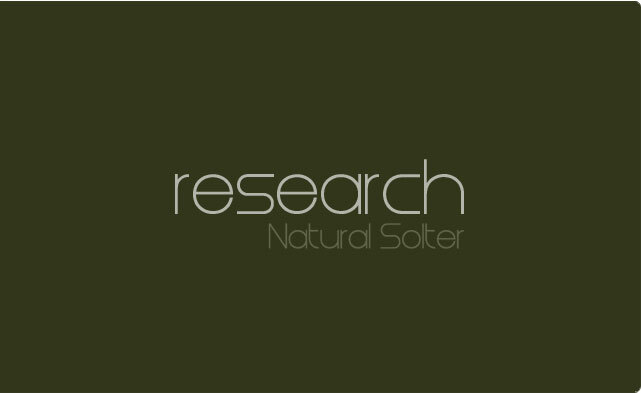 Natural Solter is a leading Spanish manufacturer of own brand cosmetics. 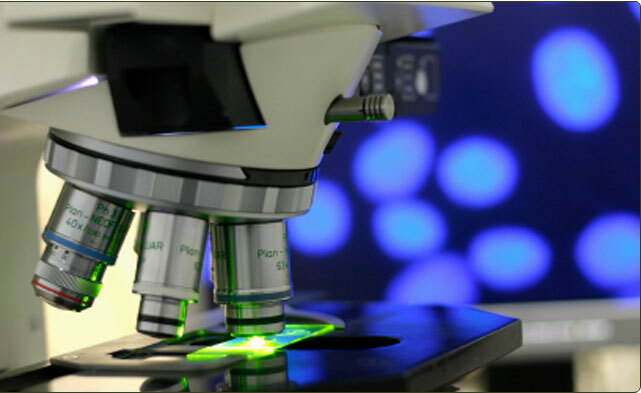 Rely on the experience and knowhow of our laboratory to manufacture your own brand products. Natural Solter S.L. manufactures natural cosmetics for third parties. 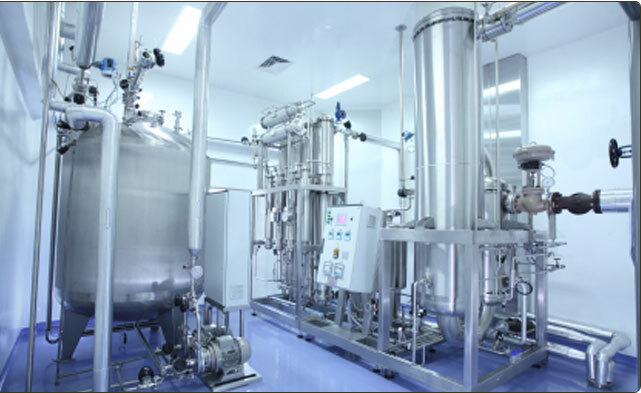 Our management, sales, R&D, cosmetic monitoring and BIO cosmetic production departments formulate and perfect our production processes to achieve high quality products at the most competitive price in the market. 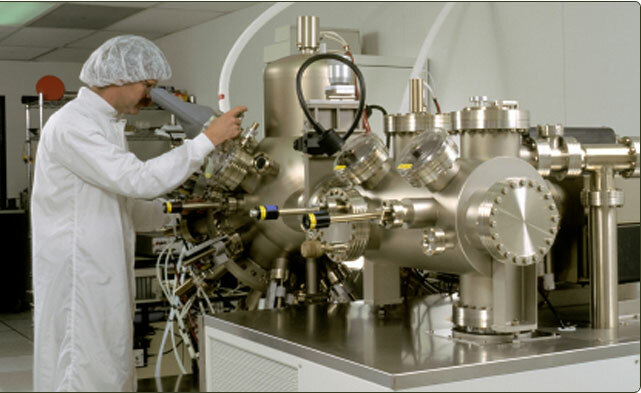 We manufacture cosmetics for third parties with the most advanced technology. At Natural Solter we advise distributors and provide them with information about cosmetics products and their properties, types and characteristics. If you are a distributor or you have a salon, you can buy our high quality natural cosmetics and create your own skin-care range. 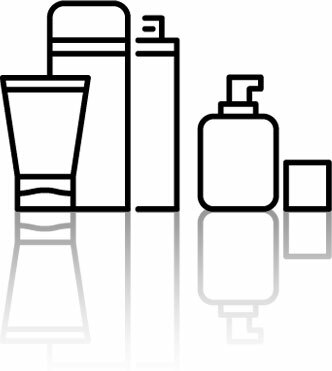 Types and properties of cosmetics.Help and information for cosmetic companies and distributors. Own brand manufacturing Your company can start its own skin-care line. Because we manufacture natural cosmetics we can help you to identify the types and properties of a natural skin-care range which we will formulate specifically for normal, oily, dry and mixed skin types with bespoke ingredients such as 100% natural aloe vera, honey, papaya, pulp, argan oil or snail secretions, rosehip oil, tea tree and special ingredients such as vitamins, multivitamins, collagen and retinol. Information on the properties and types of natural cosmetics. 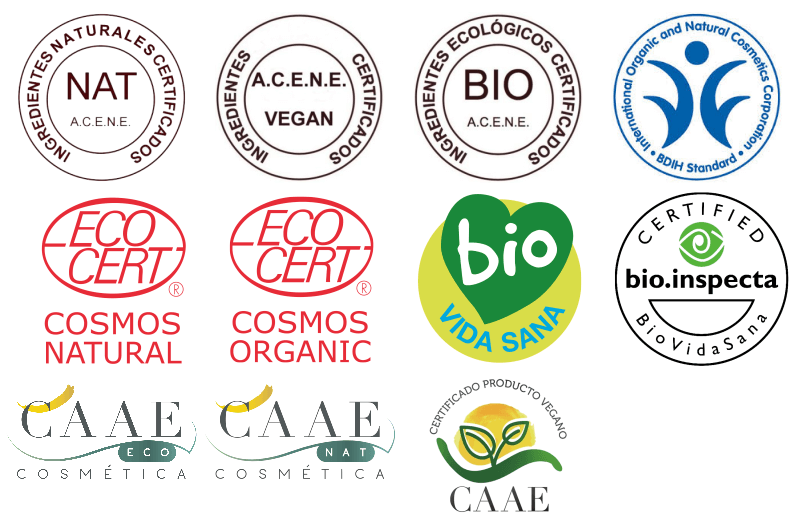 Information on the properties and types of organic BIO cosmetics. See our on-line catalogue of cosmetic products. You'll find our entire organic and natural cosmetics range as well as the packaging you need for your company to create its own skin-care brand. See our natural and organic cosmetics for trade distributors and shops. Cosmetic sales for cosmetic wholesalers and professionals. 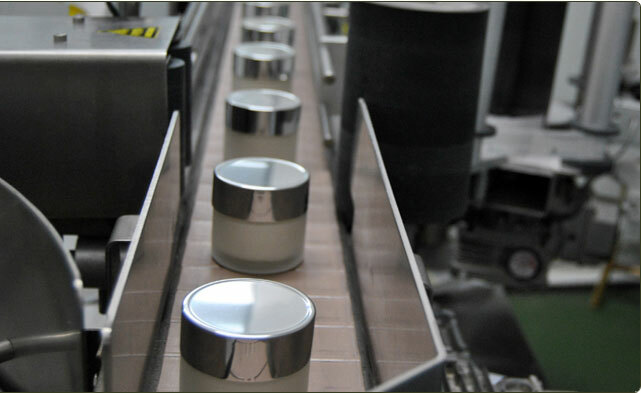 Cosmetic product manufacturing for other companies and own label exports in Spain. Leaders in sales of cosmetics to third parties in Spain and exports to Europe. 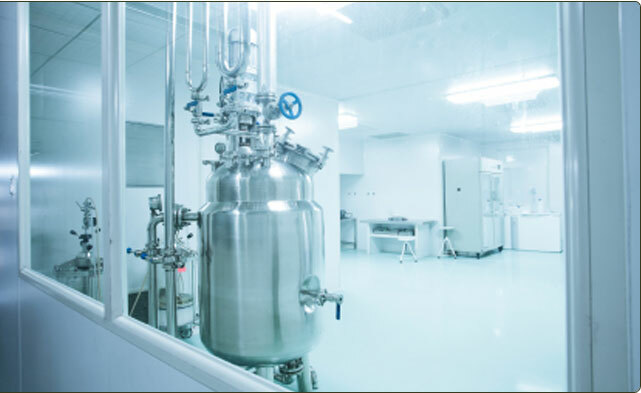 Contact us for more information about our laboratory certified cosmetic products and natural and organic BIO cosmetics Estimates for manufacturing for third parties. Natural Solter cosmetic manufacturing prices. Natural wholesale cosmetics for distribution. If you would you like information or advice from the sales department at Natural Solter, please call us or fill in the FORM and we will contact you as soon as possible to advise you throughout the process of purchasing and selling wholesale cosmetics and getting the most from your own brand cosmetic range. Natural Solter S.L. Pol. Ind "Les Galgues" C. Metalurgia nº 5 C.P. 03750 Pedreguer (Alicante) Spain Europe. Product research and development with a certified line of natural cosmetics. 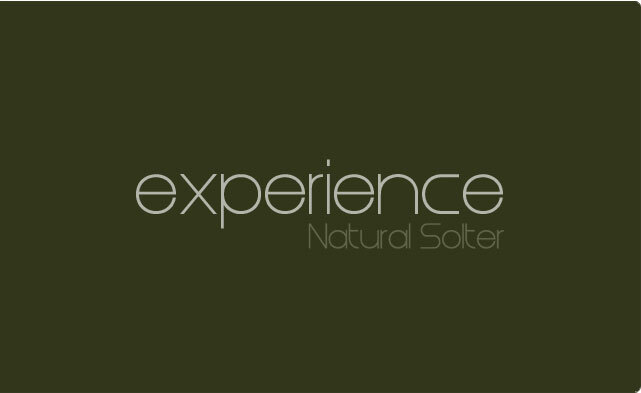 NATURAL SOLTER S.L MANUFACTURERS OF NATURAL AND ORGANIC COSMETICS. 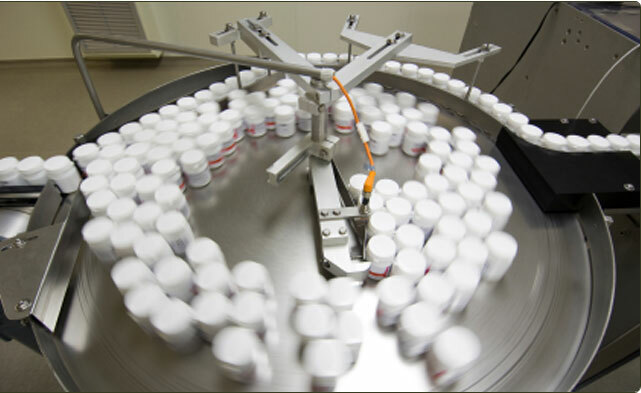 Manufacture of natural cosmetics and own brand laboratory products for natural and organic cosmetic distributors. Request information, prices and estimates using the contact form or online cosmetic product and packaging catalogue. ©2011-2019 - Natural Solter S.L. Pol. Ind "Les Galgues" C. Metalurgia nº 5 C.P. 03750 Pedreguer (Alicante) Spain. Web Design GESDI.COM | Graphic Tintorera.